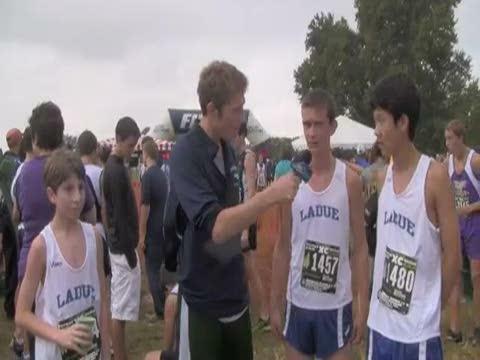 The 2011 Forest Park Cross Country Festival lived up to it's billing as many of the best runners across the state combined to shatter records in the 6th annual running of this event. 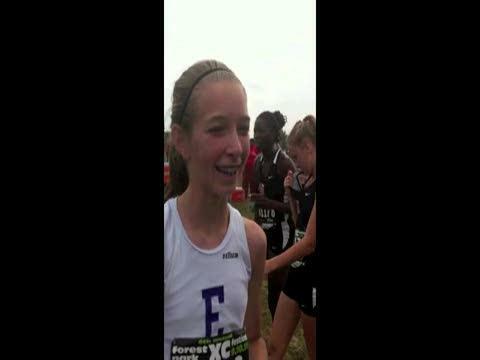 Eureka High School's Hannah Long is scheduled to make her high school debut at Forest Park. 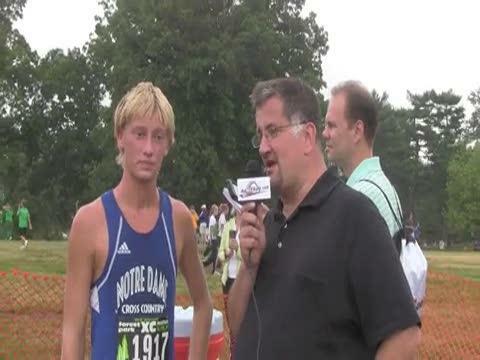 Missouri MileSplit's Craig Martin spoke with Hannah and Coach Fisher about the excitement and expectations surrounding the new freshman. There will be 3500 runners at Forest Park on Saturday, Missouri MileSplit's David Everett brings you 11 Missouri females to watch. 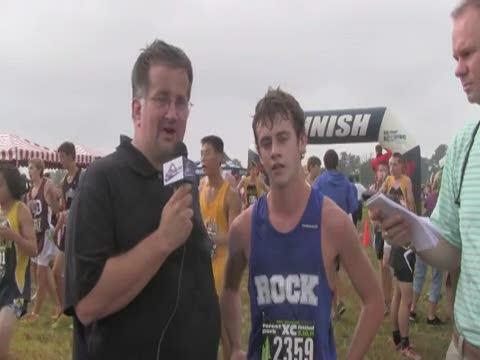 Both Rock Bridge and Rockhurst opened the season with impressive victories in route to their showdown at the Forest Park XC Festival. 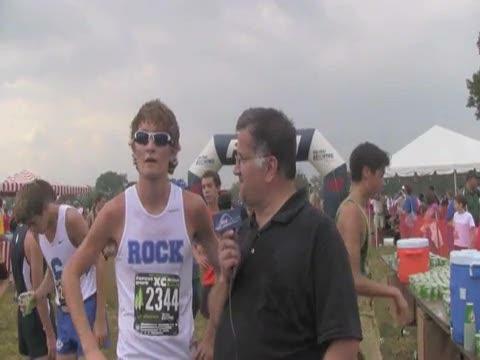 Ben Rosario brings you the Big River Running Company preview of the 2011 Forest Park Cross Country Festival.